It’s the perfect time of year to buy. The market is stable, and many homes are available here in Malibu. 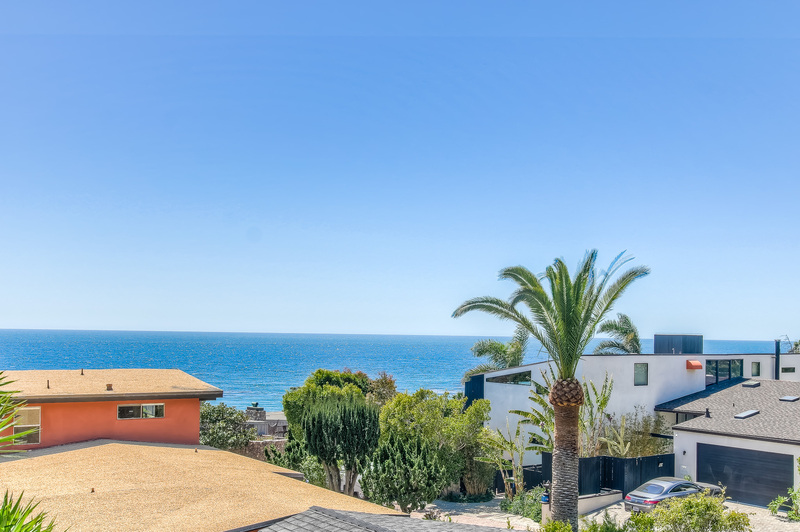 Whether you’re interested in buying, selling, or renting your Malibu home or condo – read on for the best tips in the business. Malibu Real Estate for Sale in 2018 has steadily been increasing throughout the year. Looking to live in Malibu but don’t want the space or the cost of a large home? Let me help make your dream come true by showing you Malibu condos for sale. There are many options with different benefits and you will be sure to find a great match. Malibu has plenty quaint neighborhoods with plenty of real estate options that you are looking for. Browse the listings page on my website or give me a call! I am more than happy to answer any questions you have. If you are a beach person, you would want to find a house on the beachfront or near Pacific Coast Highway. What is better than waking up to the sound of waves crashing? Perhaps having the beach as your backyard. If you take a stroll down Old Malibu Road, and you can find homes that have direct access to the beach. Most of these houses have built in stairs that goes down to the beach. You can also find public entry points hidden between each luxury home. This is the ultimate set up for someone who loves the beach! Surf and dive as much as you want, the ocean is right there for you. 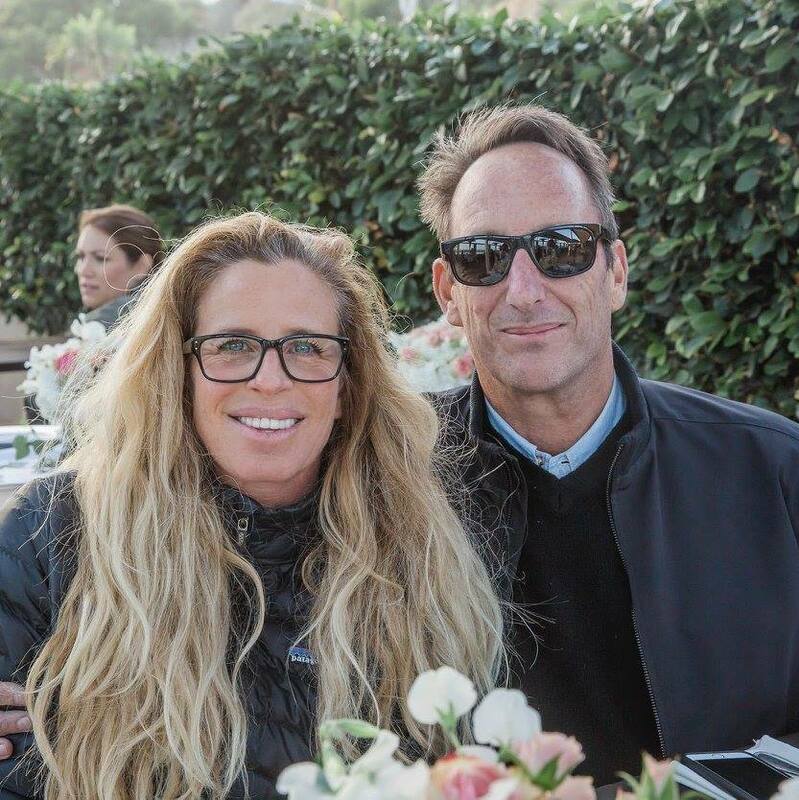 Currently I have several options of Malibu Real Estate for Sale in 2018. If you’re looking to be among the rich and famous, that’s reason enough to make Malibu your new home. Elite residents such as Tom Hanks, Rob Reiner, Judd Apatow and Leslie Mann, Jim Carrey, and Edward Norton are all residents of this gorgeous place. 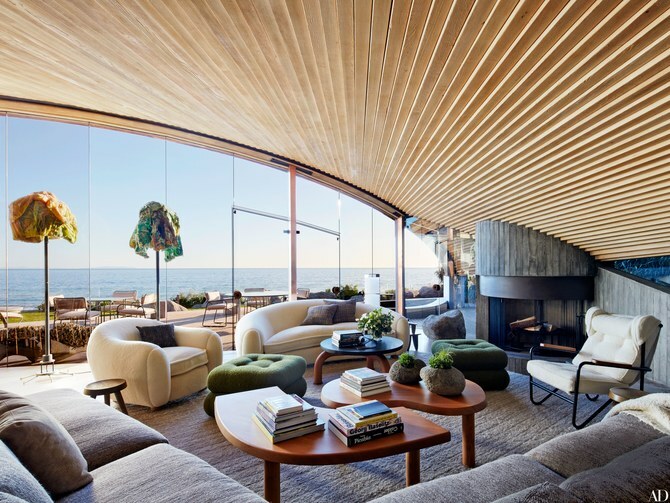 However, Malibu’s most famous inhabitants are known for prioritizing their privacy and concealment from paparazzi and mega-fans. Luckily, the exclusivity of the town certainly satisfies that need. Many people believe that they are fully capable of handling the whole real estate adventure on their own, completely disregarding real estate agents. Unfortunately, whether it be the purchasing of a new home or the selling of their home, almost all homeowners quickly come to the realization that this line of work is no walk in the park. Malibu is a very complex market with tons of ins and outs and unique neighborhoods. The building codes in Malibu are also extremely complex and require a professional to navigate. Although the town is small, there are many properties in Malibu that exclusively deal with real estate agents. There are many advantages to partnering with a real estate agent on your journey to finding your Malibu home. Whether it be a beach house that allows you to step right off your property into the sand, a home in the mountains with a scenic view overlooking the Pacific Ocean, or simply leasing a home for your family in the tight knit community of Malibu…I can help you find your new digs. Give me a call at 310.916.6053.